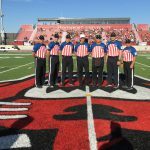 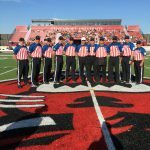 Congratulations to the following WMOA officials who worked the recent Addix All Star football game played in June 9th at Davenport University. 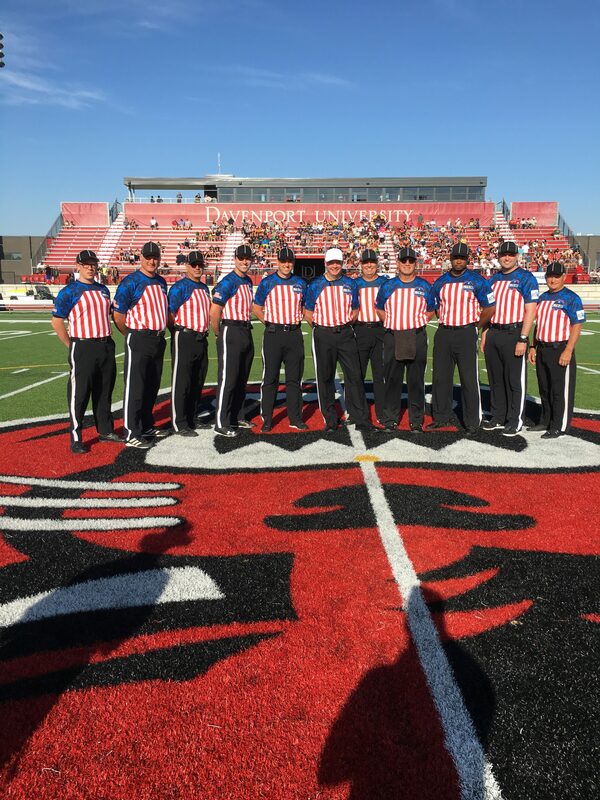 The event was outstanding with over 20,000 dollars raised for Gilda’s House of Grand Rapids. 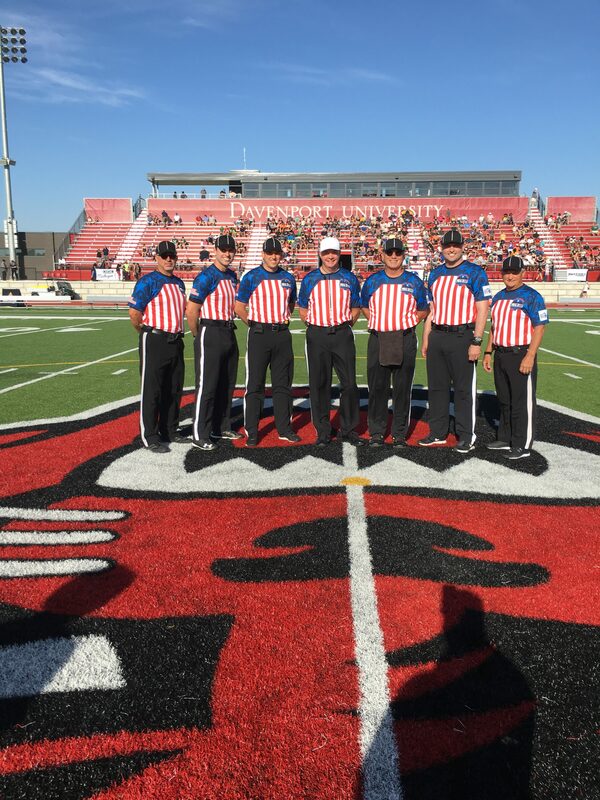 The WMOA officials did an excellent job and represented our association well.